For the design of Steady, designer Hans Hornemann has taken inspiration from the Romanesque architecture. The view in through the arches of a Romanesque arcade is interpreted in the tables’ arched legs, and in the repetition of contours as the two tables meet. 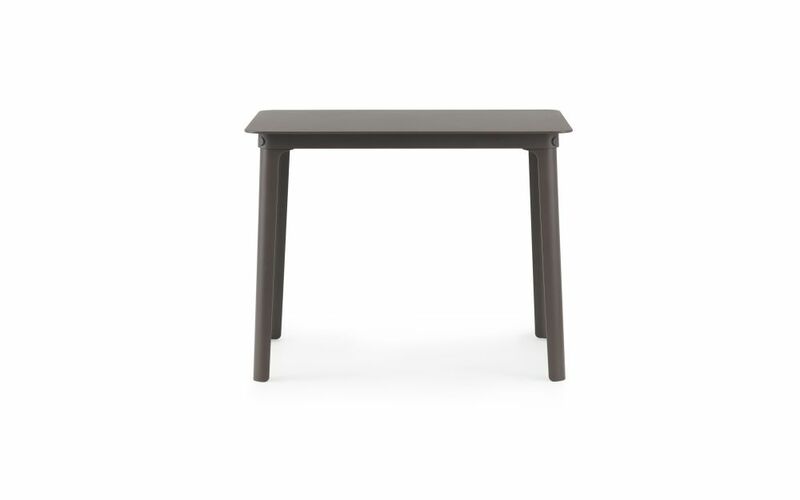 Steady is a collection of coffee tables in powder coated steel that interprets the classic nesting tables. Available in two complimentary sizes, the smaller table can be tucked away under the larger one and pulled out as needed. Choose between to subdued color shades. Tabletop and legs are made in aluminum and fixed by a wide steel frame and over-sized steel cylinders. The table comes flat packed. Assembly manual included.